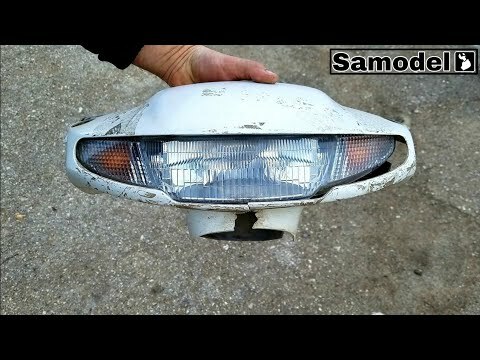 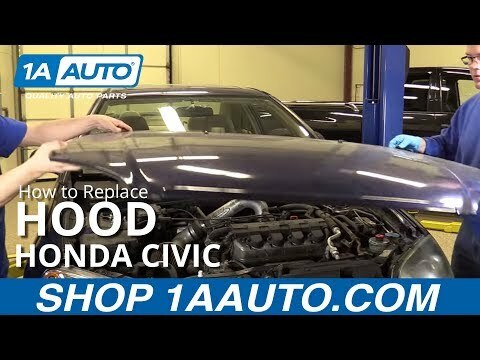 How to replace Honda Inner Fender or Fender Liner? 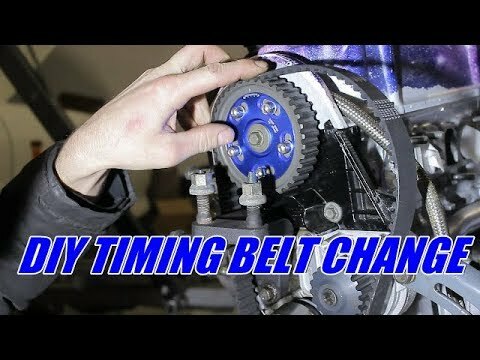 Burst plastic on a scooter, do it yourself repair. 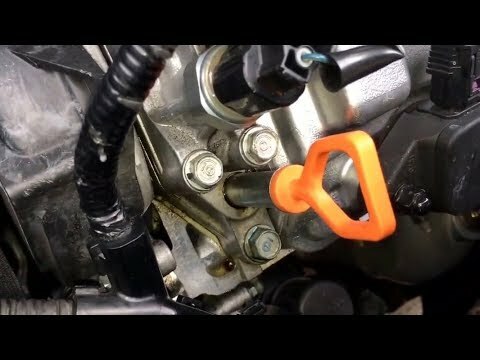 How to brew ABS / AES plastic from a scooter using a soldering iron and a gas torch, the repair process. 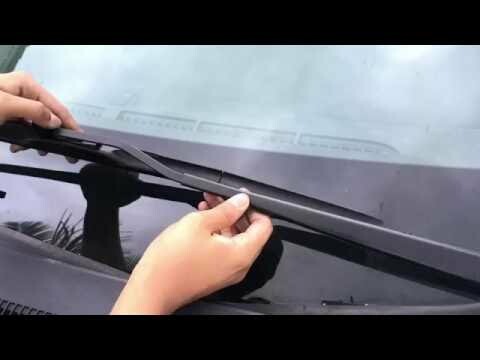 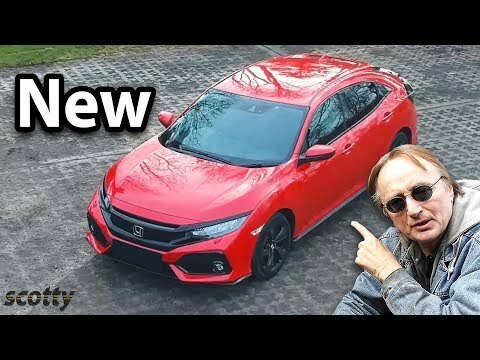 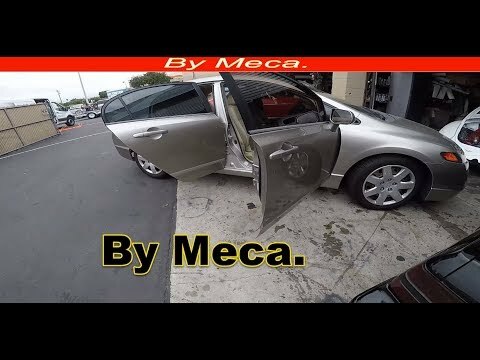 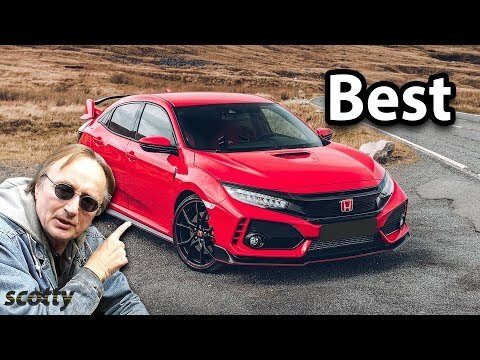 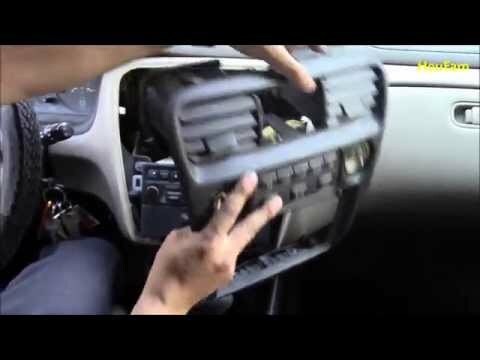 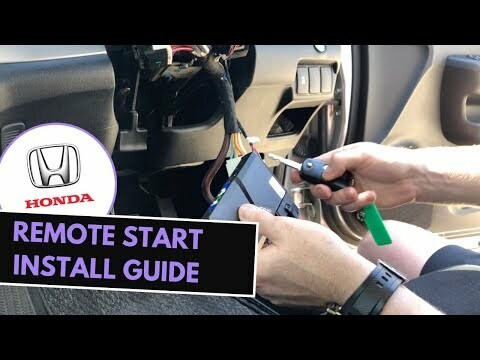 How to Reupholster, how to fix Honda civic headliner – upholstery. 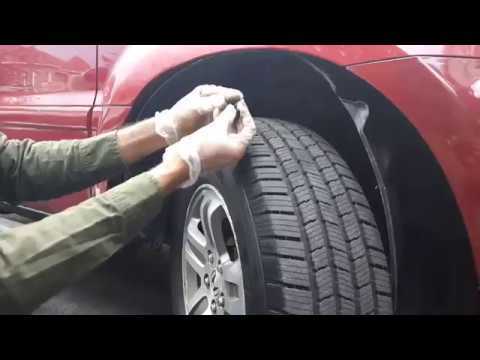 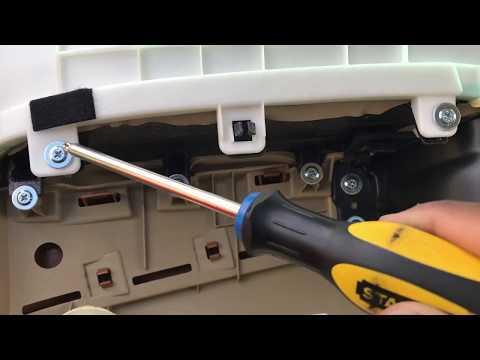 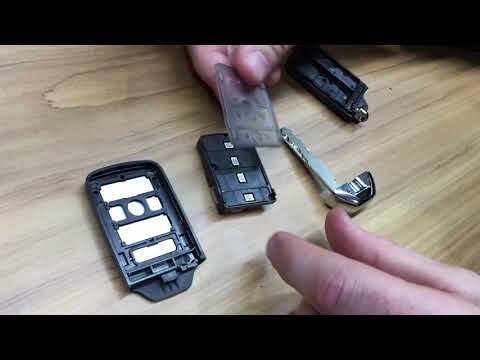 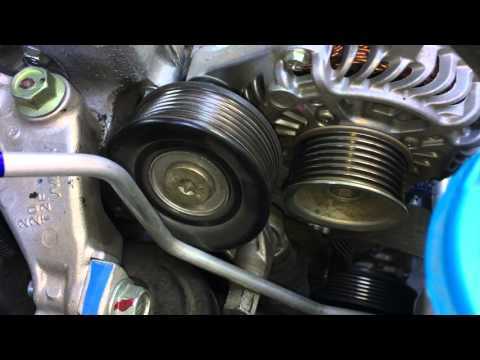 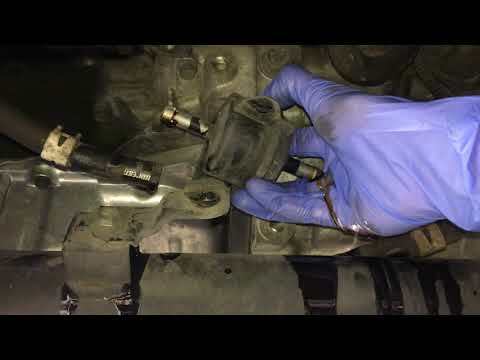 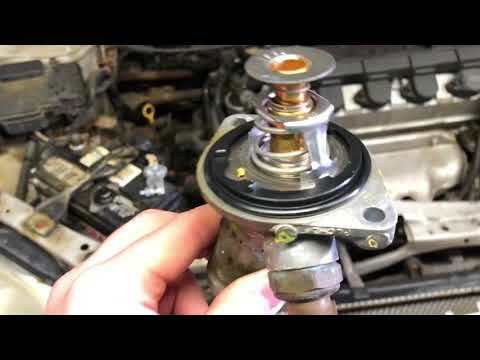 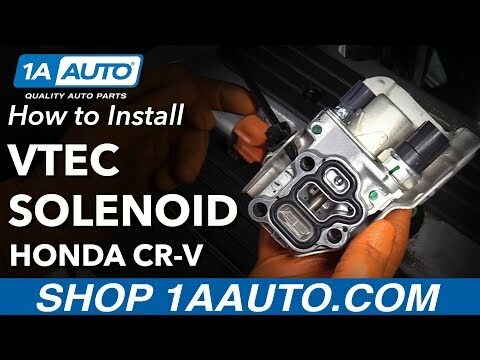 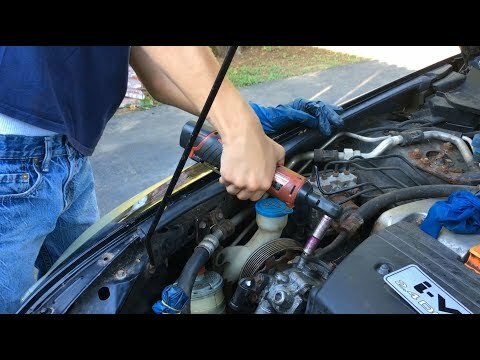 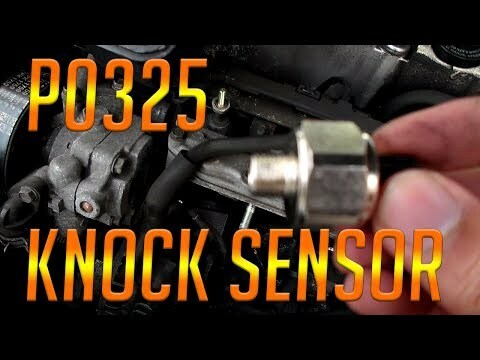 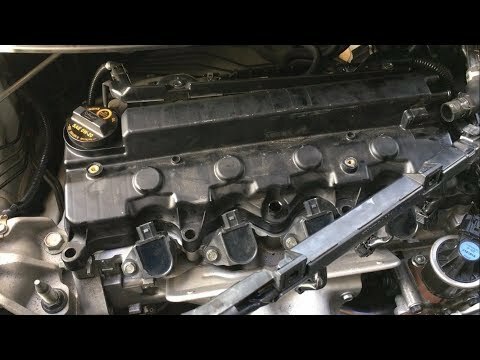 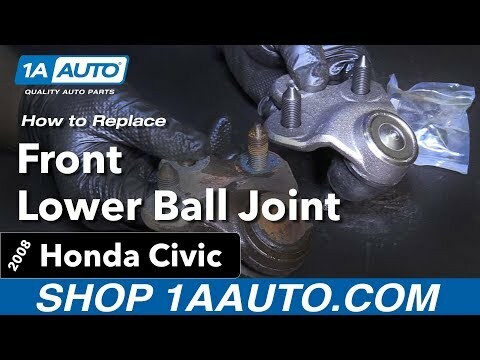 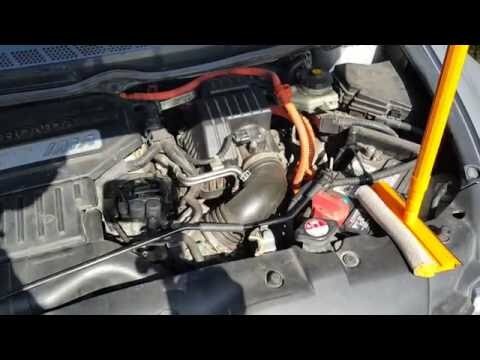 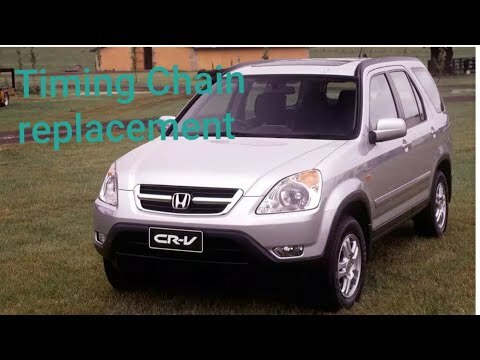 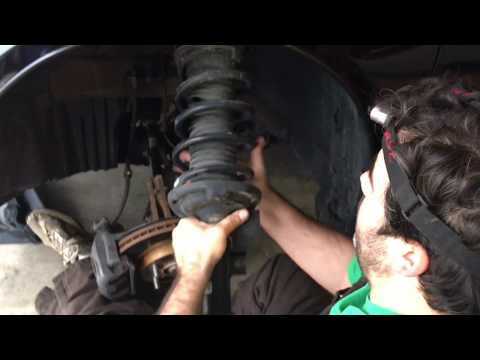 In this video I go over the steps of replacing a faulty belt tensioner. 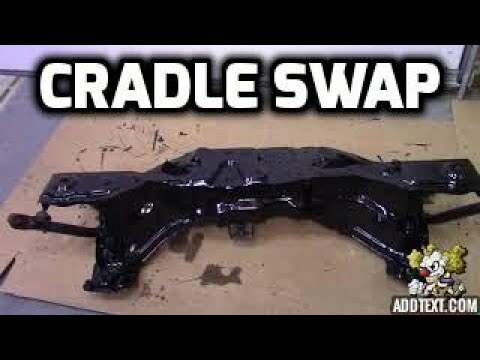 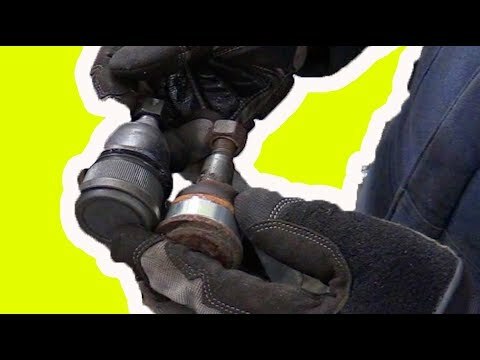 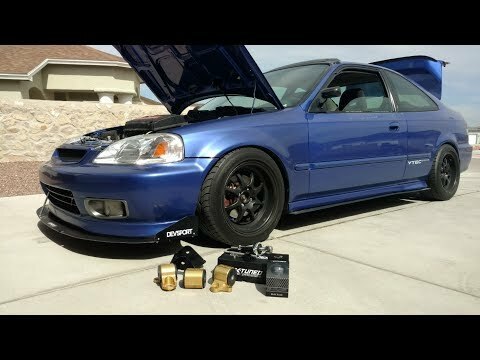 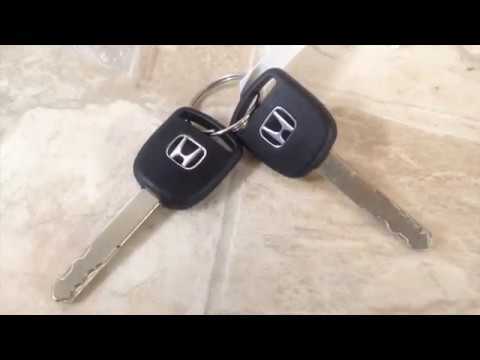 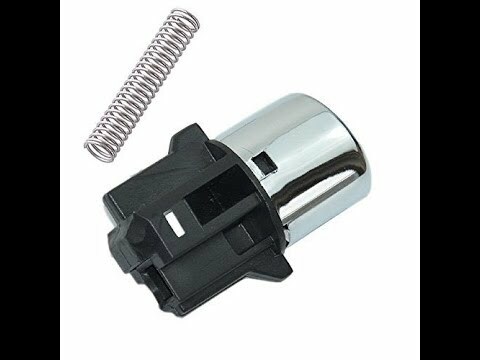 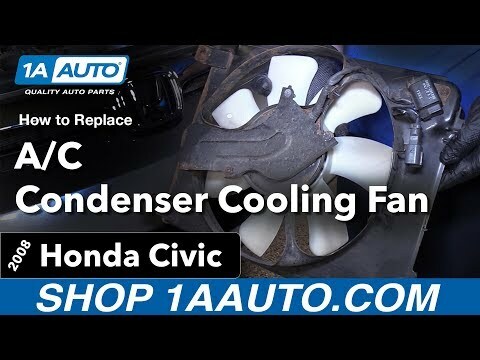 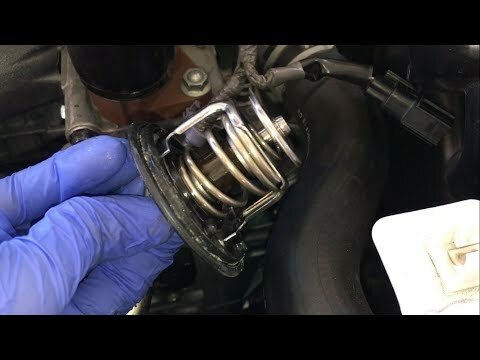 DIY: 2002-2005 Honda Civic thermostat replacement.